WordPress users must have come across something unusual today owing to a recent update. 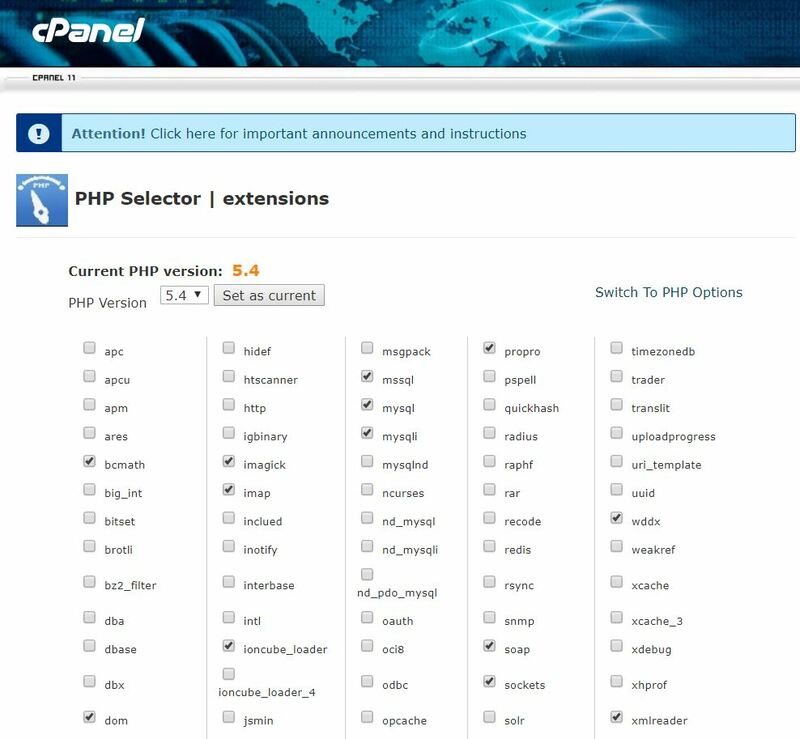 How to Update PHP in WordPress using cPanel will teach you how to get rid of that atypical hiccup. 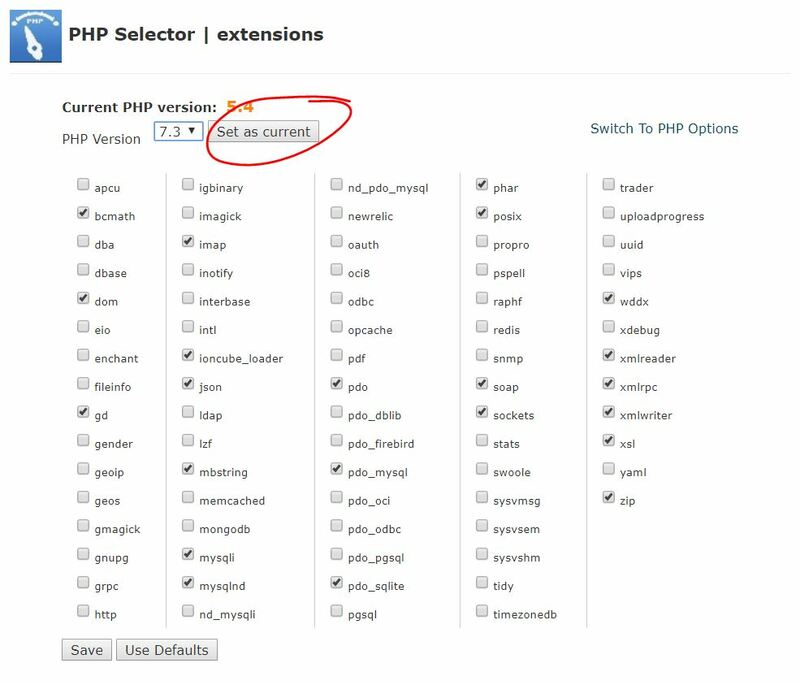 If you have been seeing this, it means that the recent version of WordPress has been asking for a PHP update. Now that’s a setback inside your head. Besides anything red and prompting doesn’t look like a good sign. Also, your latest WordPress update might require an updated version of PHP for proper functioning of some things we don’t understand. So why not we take care of it the right way? You know, updating our version of PHP to stay updated and in sync with the curve. 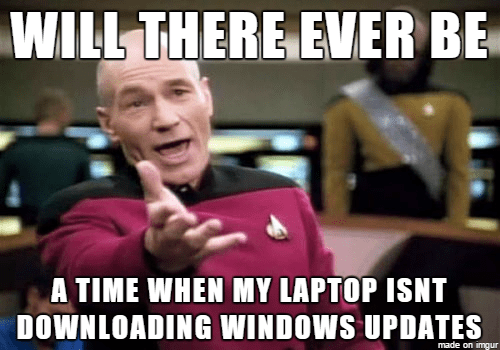 The easiest way would be to do it with your cPanel. We are going to see that here. It is highly recommended you take a backup of your site, before proceeding. NOTE: If you are not sure check your ISP mail on how to access your cpanel. 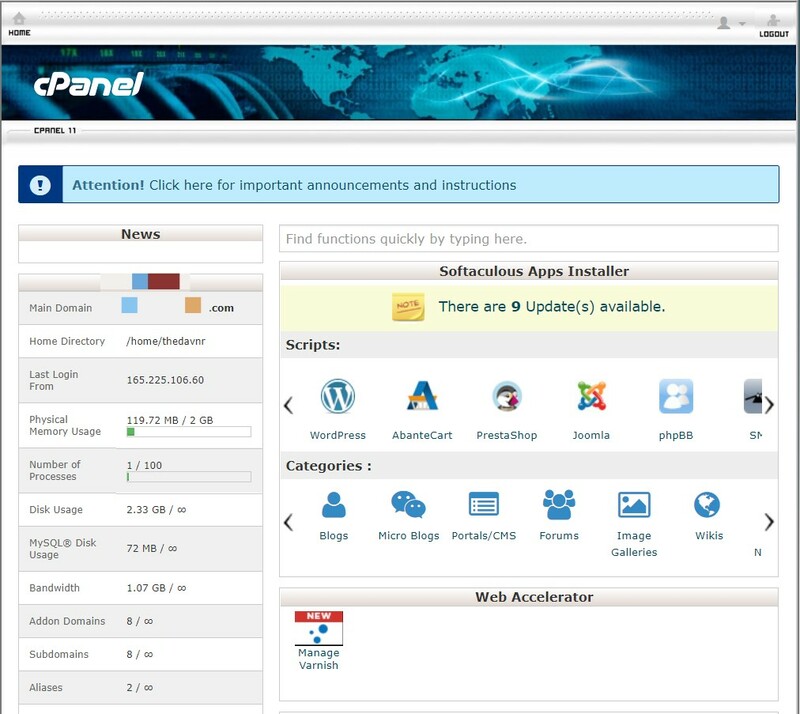 Step 3: In the main screen of your cPanel, scroll down to the Software section. Your cPanel might have a different view. 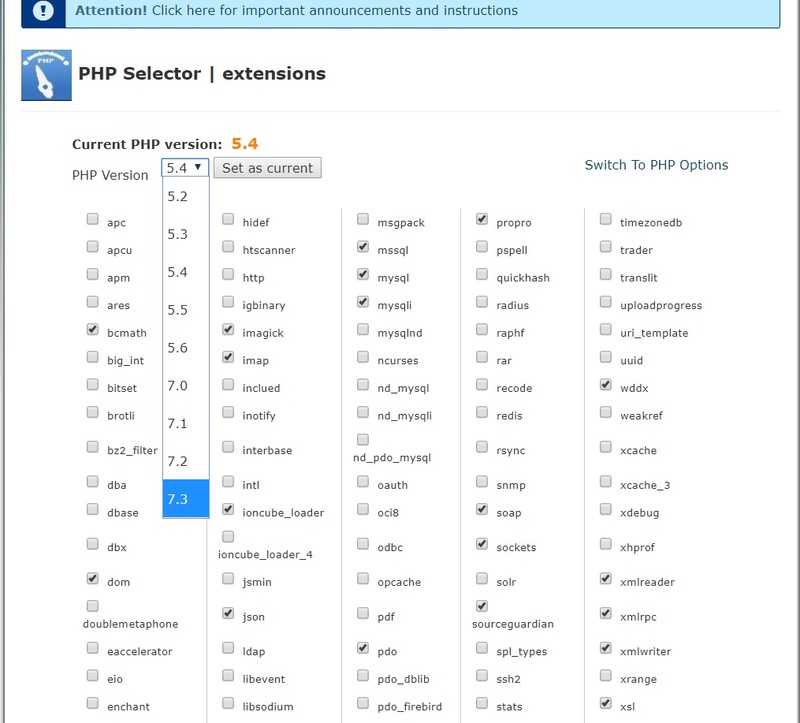 Step 4: Click on “Select PHP version”. Step 5: The next screen might look something like this. It is here that your current PHP version shows. As you can see it is 5.4 here. Step 6: In the dropdown that shows your current version, select the version you wish to upgrade to. 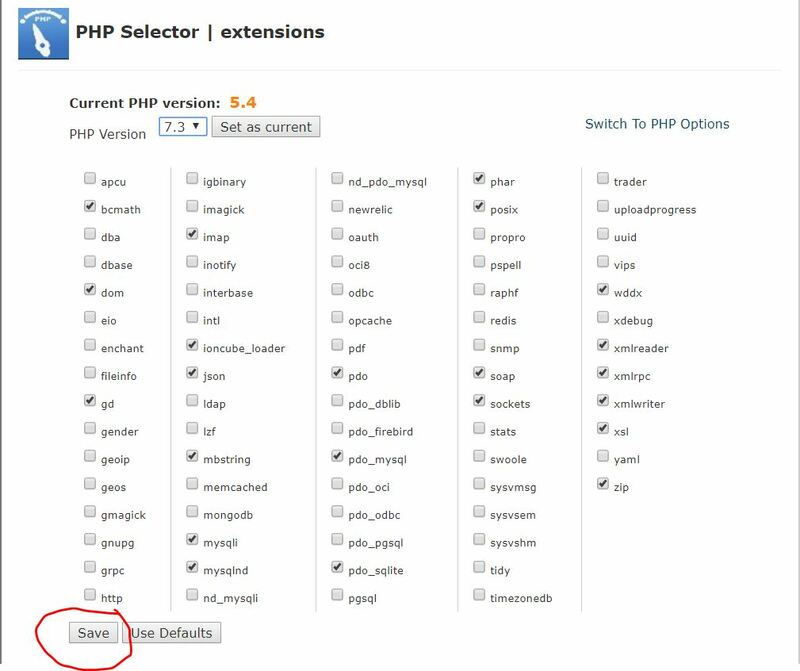 Since 7.3 is the latest version of PHP being shown in my case, I am going to select that. Step 7: Once you select that from the dropdown, click on Save. It will save the version. Now go ahead and refresh your dashboard. As you can see the notification is no longer there. It is gone! If you liked our tutorial, tell us in the comments whether it worked for you or not. Don’t hold yourself back from checking out more cool wordpress tutorials on our website.